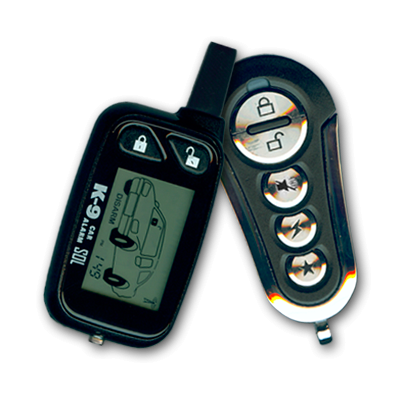 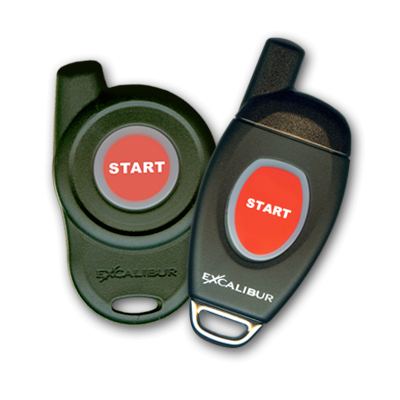 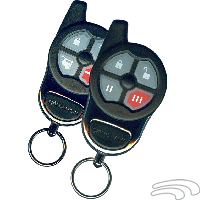 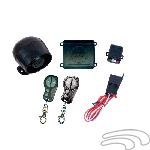 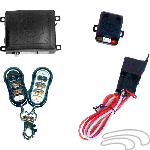 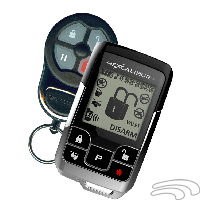 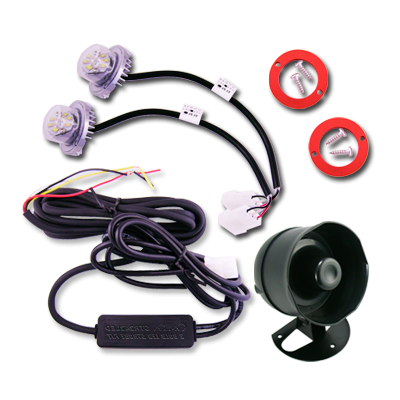 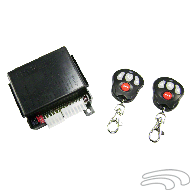 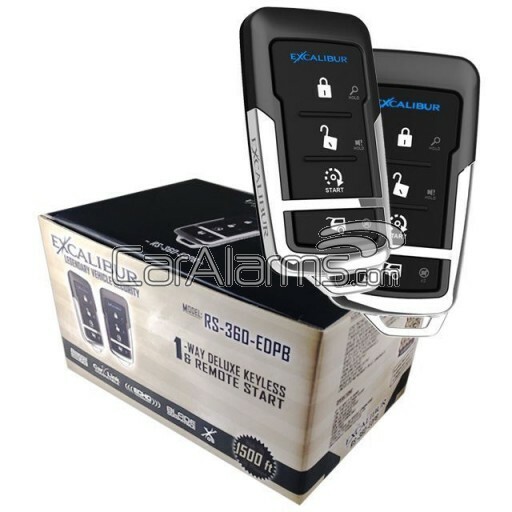 RS-360-EDPB - Deluxe 4-button Keyless Entry & Remote Start with VIRTUAL ALARM technology! 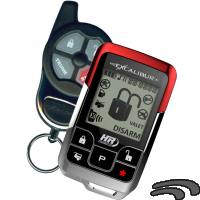 Up to 1,500 feet of range. 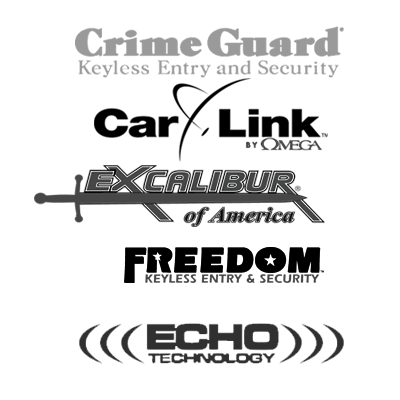 Excalibur is one of the most recognized and respected names in vehicle convenience. 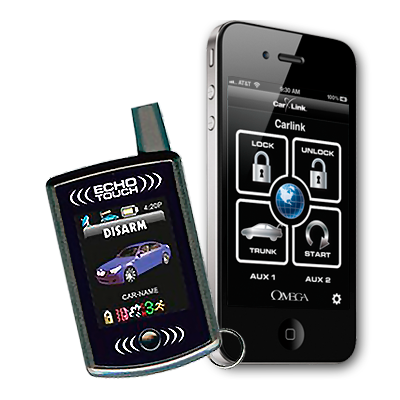 This feature-rich system will put vehicle comfort at your fingertips. 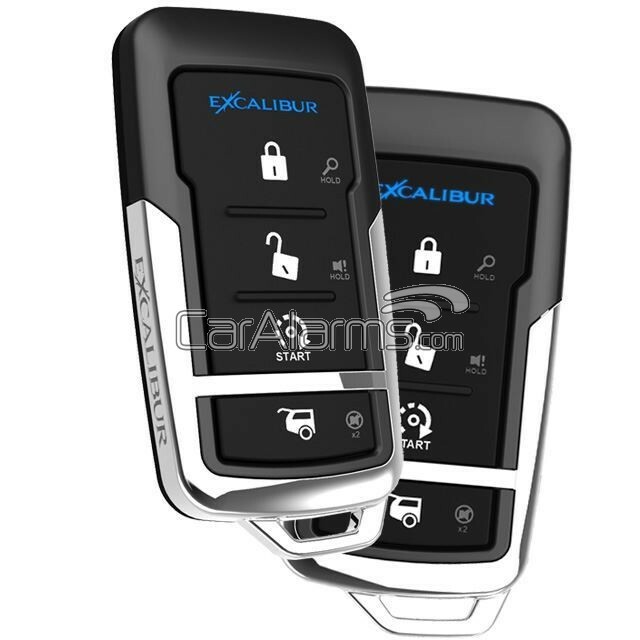 The Excalibur RS-360-EDP+ offers the latest in remote start and convenience technology. 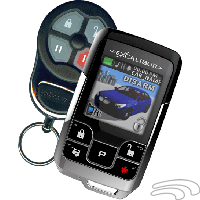 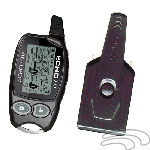 You can even put the status of your vehicle in your hand with the optional ECHO-2 two-way LCD controller. 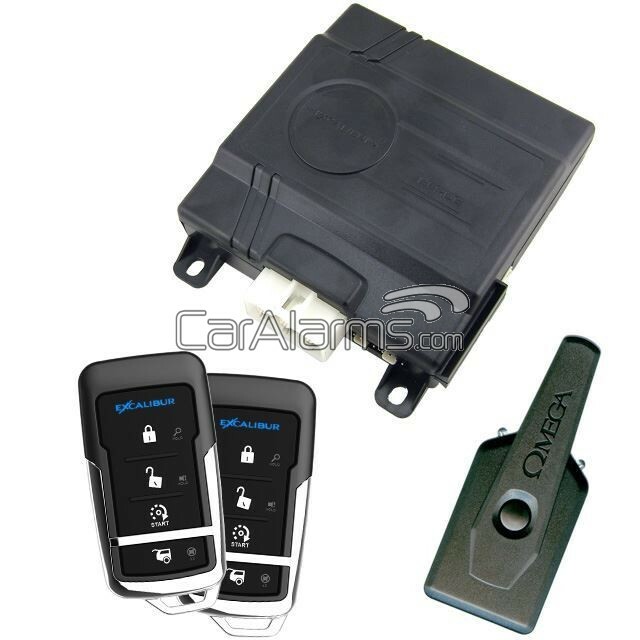 NEW VIRTUAL ALARM feature allows you to add the AU-84TDP data shock sensor and upgrade the system to full security & remote start.